The Latin Counts are the first Mexican street gang to form in the Pilsen neighborhood. Back in a time when the neighborhood was mostly a Czech neighborhood. The first of the families that would later crate this organization moved in near 18th Street from Texas in 1955 and soon found difficulties in the community. 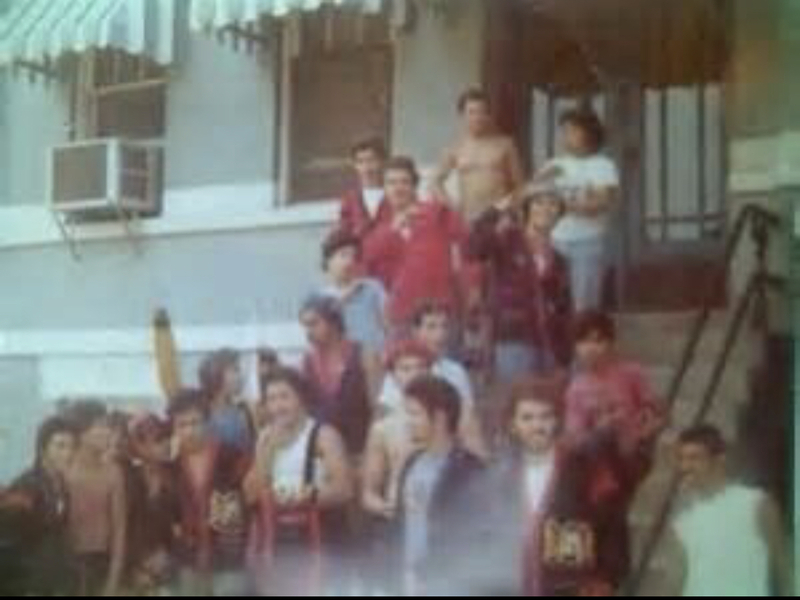 In response to the issues the Mexican families faced a neighborhood club was created by the youth among this first wave of migration calling themselves the “Texans.” The Texans protected the area of 16th-17th and Loomis and their biggest enemy was an Italian greaser gang called the Taylor Street Boys. 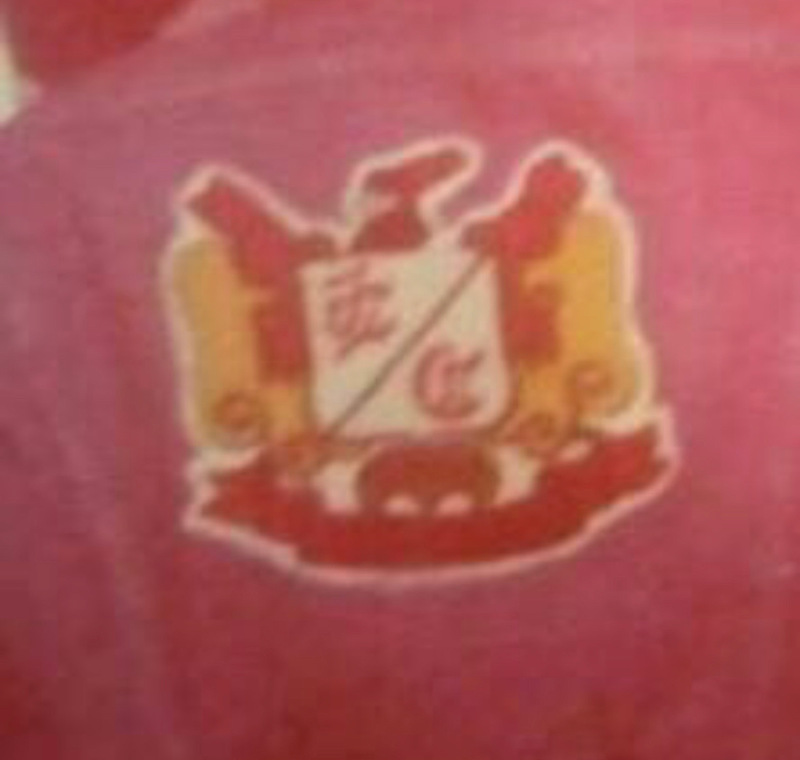 In the year 1957, the Texans decided to change their clubs name to the “Sons of Mexico City” because they no longer wanted to identify with the state they moved from, instead they wanted to identify with their Mexican heritage and were a proud Mexican club and many members were all family to each other along the same bloodlines, this made their bond strong. 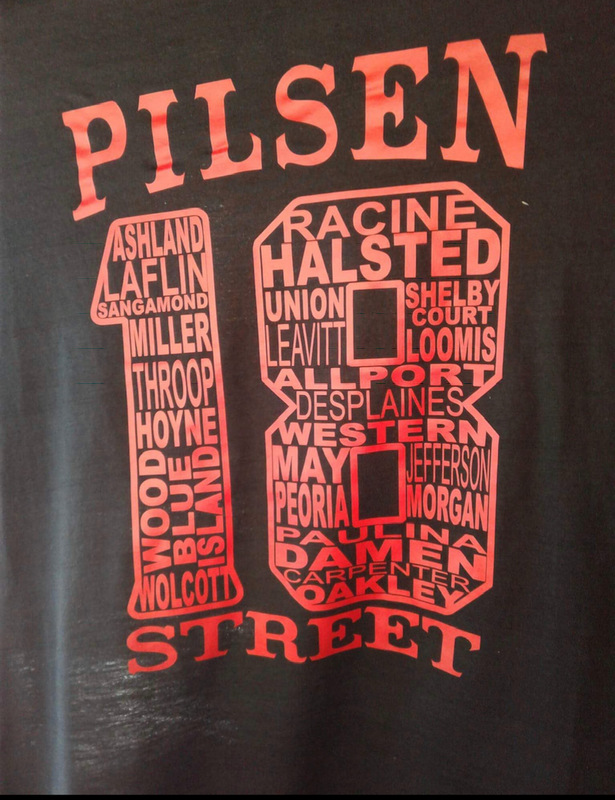 In the year 1958 and 1959 more Mexican families began to arrive in Pilsen during a mass migration wave from the Near West Side community and directly from Mexico. Among the families from the Near West Side came members of street gangs from those communities that all wanted to claim ownership of 18th Street, including the intersection of 18th and Loomis. In the year 1959, the Sons of Mexico City took on a new identity as the founder and first leader stepped down as new leadership stepped in. 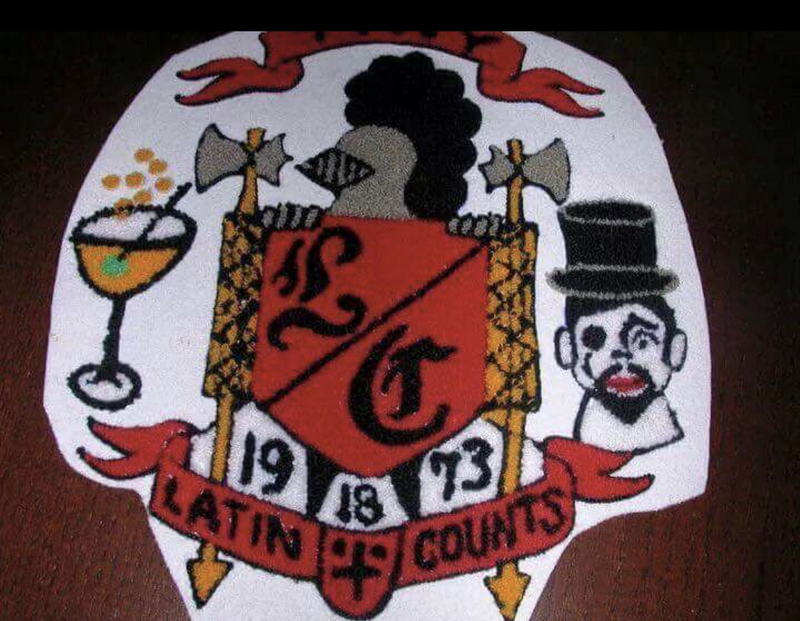 The new name for the organization would become the “Latin Counts.” The name and colors of black and red was taken after the “Polish Counts” street gang that operated in the Back of the Yard community. 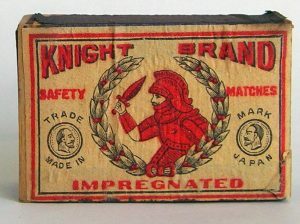 The new symbols would become a cross with slashes above it and a knight’s helmet. 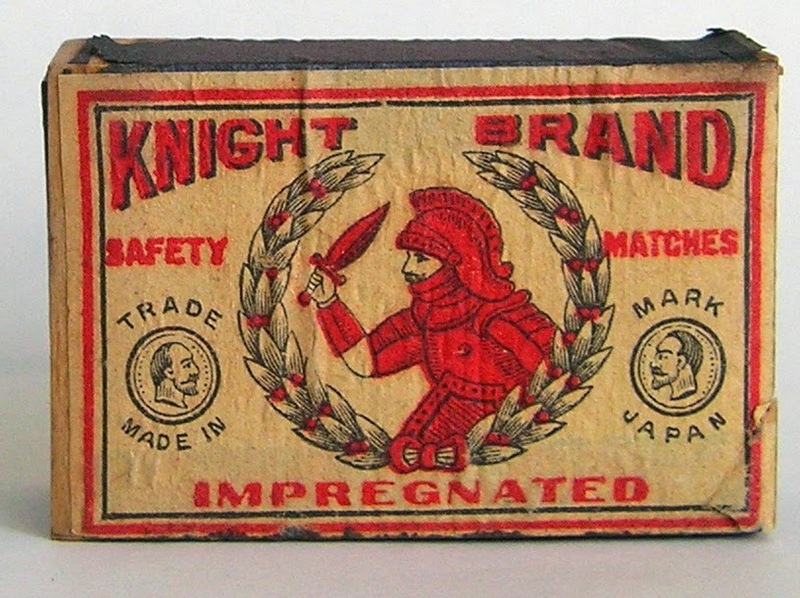 The knight’s helmet idea came from Knight Brand matches, a well-known match maker company that used a black and red knight’s helmet as an emblem. The cross symbol came from a nearby church in the neighborhood. 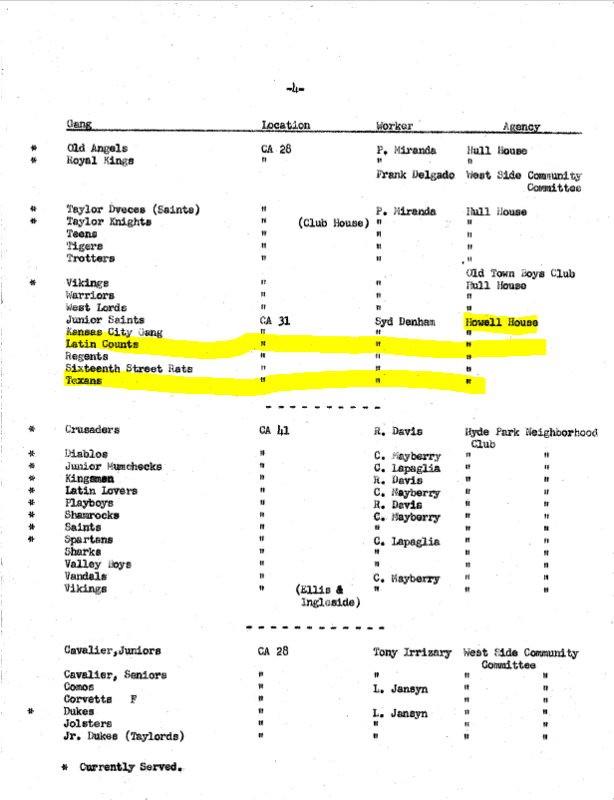 In March of 1959, the Latin Counts name was documented in social service records along with the old name the Texans. 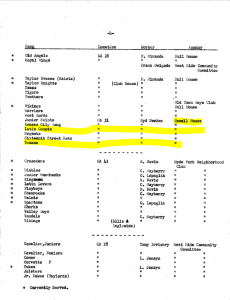 In the late 1950s Latin Counts visited the Howell House at 17th and Racine to receive social services that was offered to street gangs at the time and this is how the early document surfaced. In the year 1960, another gang moved in from the Near West Side called “Ambrose” that set up a territory at nearby 18th and Throop. The Counts being at 18th and Loomis was just a couple blocks away brought a clash between the gangs because Ambrose was the invader of the area. Ambrose became very popular just as the Latin Counts did and this heated up the rivalry more. 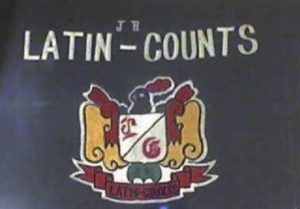 In 1961, as new youths wanted to join the Latin Counts, the “Junior Latin Counts” were created for the younger members to be governed on their own for the most part. The Latin Counts would grow in the 1960s and begin conflicting with the Satan Disciples after they moved onto 18th Street in 1960. The counts also had rivalry with the Latin Kings after they moved to Coulter and Damen in 1968. Regardless of all the wars the Counts were still able to grow to conquer territory within the borders of: 16th Street on the north, Cullerton Street on the south, Racine Avenue on the east and Paulina Street on the west in Pilsen. 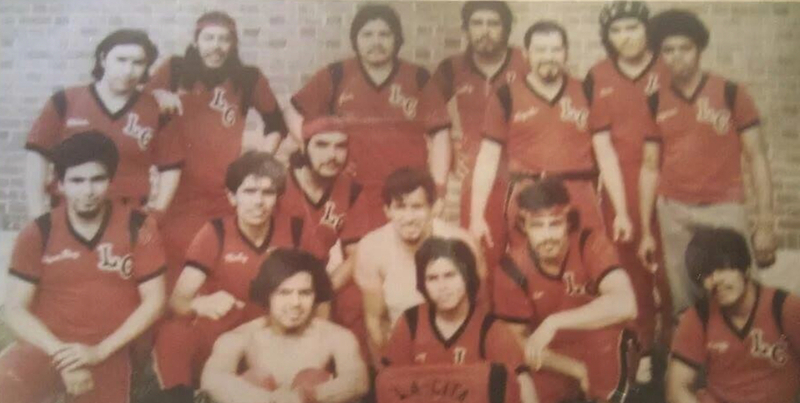 In the 1970s, the Latin Counts become one the bigger gangs in Pilsen and became deeper enemies with Ambrose that was the other larger gang in East Pilsen. The Latin Counts became a heavily recognized organization by 1978 and were invited to join the Nation of the Peoples alliance that was created in Pontiac prison. This alliance drew up a truce with long time enemies the Latin Kings and brought a relationship with north side gangs and black gangs. 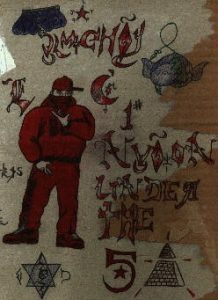 Even though the People Nation was put in place in prison it wasn’t much effective on street relations with Latin Kings until the 1980s. Starting in the year 1980, the Latin Counts began an expansion campaign as they grew into new communities in Chicago and new suburbs in the Chicago area suburbs. The Counts opened at Coulter and Western in the Heart of Chicago community, 35th and Damen in Mckinley Park, Brighton Park at 42nd and Fairfield, 48th and Morgan in the Back of the Yards, 73rd and Richmond and 71st and Albany in Marquette Park and in the South Chicago and South Deering neighborhoods. 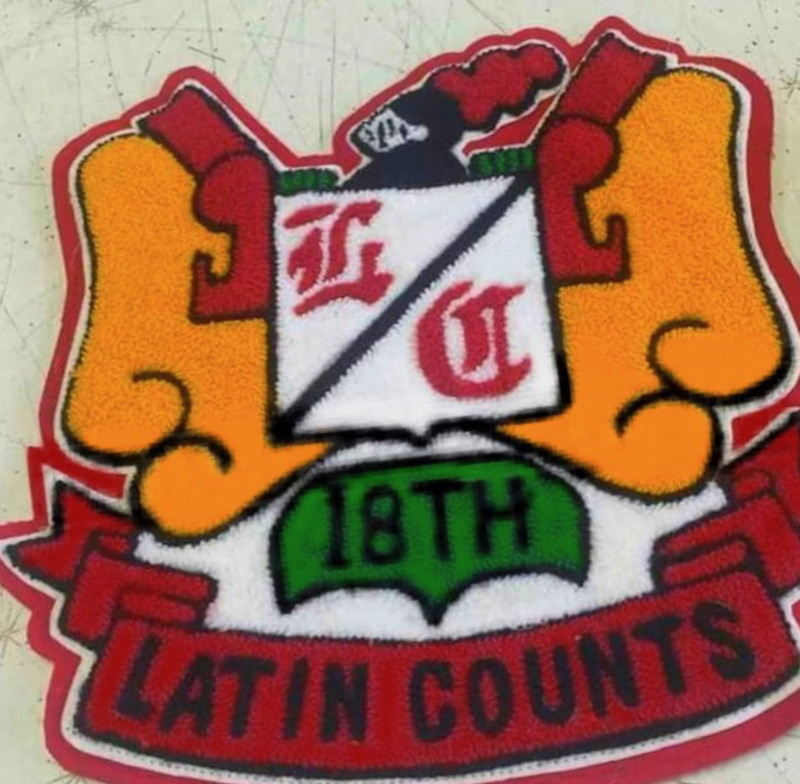 The Latin Counts would especially be successful in South Chicago, South Deering and 35th and Damen. The Counts would also expand into the suburbs beginning in the mid-1980s as they opened in the suburb of Cicero at Roosevelt and 18th and Austin down to 58th Ave in an area known as “The Red Zone.” This became the biggest suburban Latin Count section. 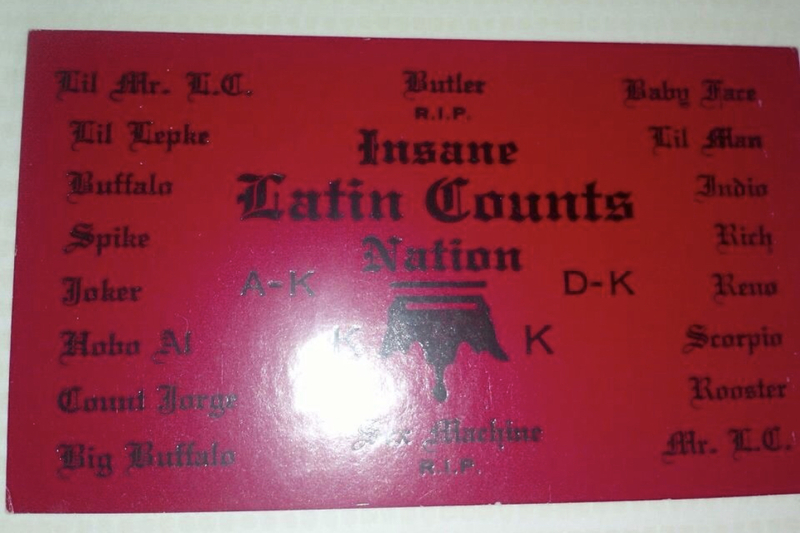 The Counts would also migrate into West Chicago, Addison, Berwyn, Chicago Heights and Romeoville by the later 1980s until they became the second largest Hispanic People nation gang in the Chicago land area. The Counts would open their largest out of state section in the city of Detroit Michigan in the 1980s that became massive by the later part of the decade, this became one of their most prominent strongholds. 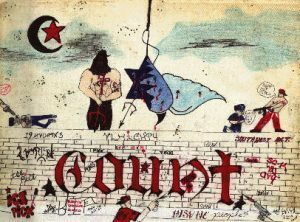 In the year 1990, the Latin Counts began to have severe quarrels with the Latin Kings in the suburb of Cicero and the drama unfolded in Chicago Heights and Addison as the gangs began shooting at each other and fighting in the streets. The beef between both gangs erupted in full scale war in 1991 when the friction in Cicero exploded and effected all Latin Kings and Latin Counts nationwide. 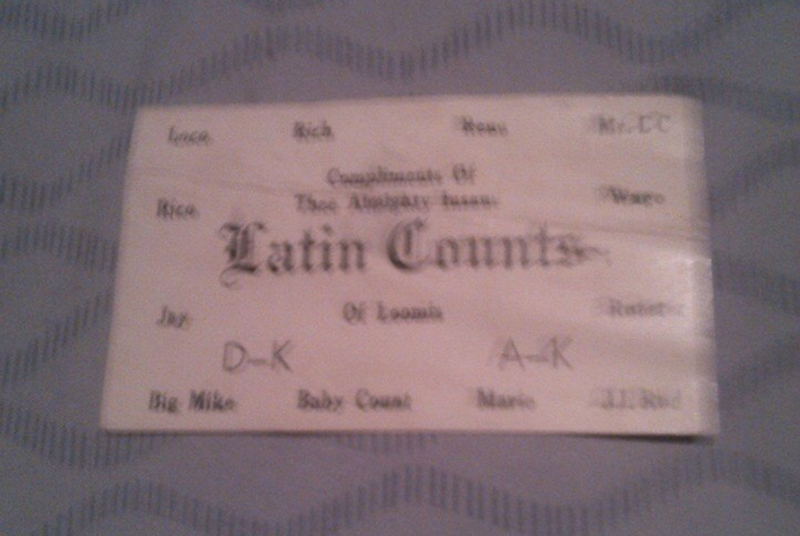 The Latin Counts always had a very tight brotherhood with fellow People nation gang the Bishops. The Bishops broke away from the Latin Counts in the year 1970 on very good terms due to being from the same bloodline and their brotherhood was as tight as could be in the 1970s and 1980s. 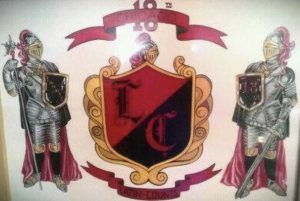 This alliance was known as the “Bishop Count Nation” or “BCN.” Many older members of each club still honor this but the younger members back in 1991 could no longer get along as a series of shootings led both gangs to war with each other, a war that hasn’t ended even all these years later. Latin Count territory has remained in tact in Pilsen, South Deering, Mckinley Park, South Chicago and Cicero and perhaps will never fold. Brighton Park, Back of the Yards, Marquette Park closed due to keeping focus on stronger sections. Addison, Berwyn and Romeoville sections closed due to heavy police presence in those suburbs and most other gangs were removed from those communities as well so there was no real loss. 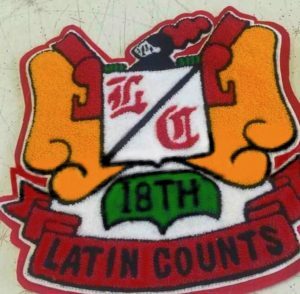 The Latin Counts began as a club of members that were often along the same bloodline and their family would grow to include members not of the same blood but still cherished as such. 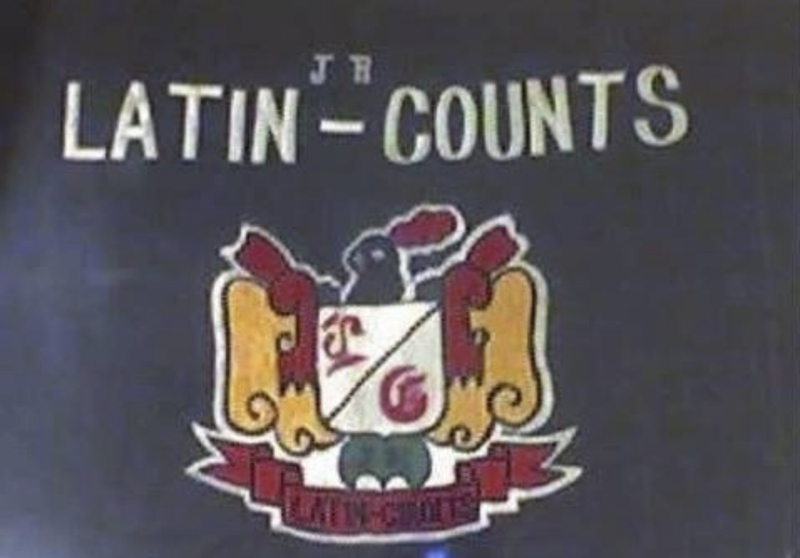 This strong brotherhood has made the Latin Counts thrive for many years as one of the oldest street gangs in Chicago history giving them a strong heritage. The brotherhood and sense of strong pride has been passed down through the generations. 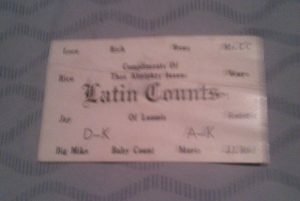 Family and close friends started the original Latin Counts, which these days are known as Senior Counts, younger branches from the early 60s until today still exist. 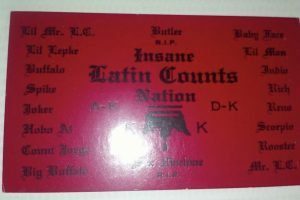 From the Senior Counts, Latin Counts, Junior Counts, Little Latin Counts and Pee Wee Counts to what is now known as the Almighty Insane Latin Count Nation. 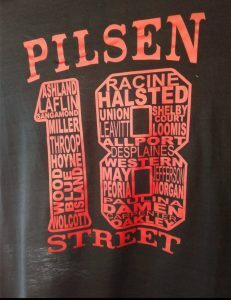 What started originally in Pilsen now exists in many parts of Illinois and Detroit Michigan. A social service record from March 10, 1959 showing the Texans and Latin Counts served at the Howell House which was at 18th and Racine. Please send in old school pics, 1950s and 1960s pics would be extra appreciated! What year did Marquette Park open? What year did it close and why? What year did Mckinley Park open? What year did Cicero open? What year did Chicago Heights open? What year did Kings and Counts go to war before the People nation existed and why?